Need to impress a client, or just want to arrive in style? 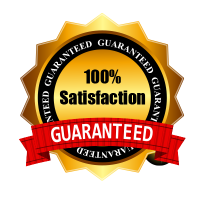 Then take advantage of our corporate travel services. We will have you arrive to the big meeting in style and on time. 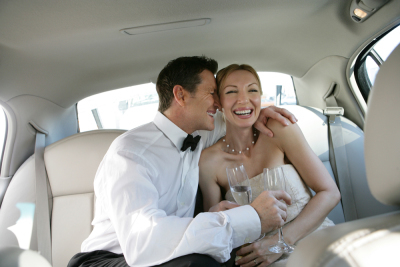 Let our chauffeurs take the worry out of getting there, so you can focus on more important matters. Corporate accounts and rates are available. Want to have a night on the town with friends? Or maybe just a romantic dinner for two? 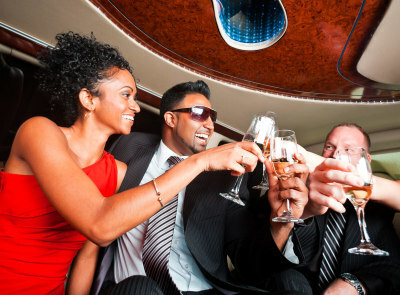 Astro Limo offers you the opportunity to be chauffeured while on a night out through The Philadelphia Metro Area, or on casino trips to Atlantic City. 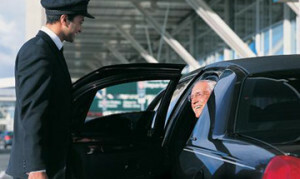 Our door step pick up service is available 24/7 from your residence, office, airport or hotel. We offer Wedding, Prom and Birthday party packages to fit in your budget. We’ll ensure that you will cherish that perfect moments on site, or the reception, in style and comfort. Relax, have fun, and leave the driving to us!